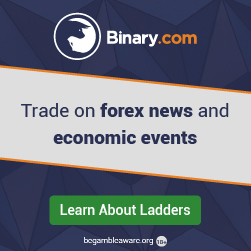 Is forex & binary trading real? How does one get started in Zimbabwe? What about the process of withdrawing money? How will I get the money in my hands? This sounds too good to be true. My Facebook messenger and email are filled with a number of people asking some of those questions. You may be one of them, The day I am writing this I decided to clear off everything on my day. 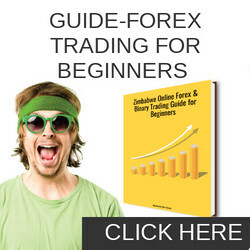 I have spent the whole day at home gathering all the info you may need to get started with forex trading as a beginner. There is so much to share but I will cover the most important aspects you need to know about beginning forex and binary trading. This guide is also availabe in video format click here ro watch the video. You can also find slides That I used at the end of this article. 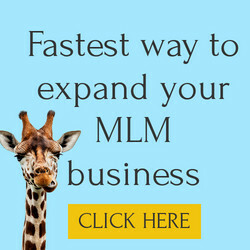 I am an online marketer based in Zimbabwe, I run a number of online projects. With the high risk involved in trading it’s almost difficult to give someone some advice because most people play the blame game in the event that things go wrong. 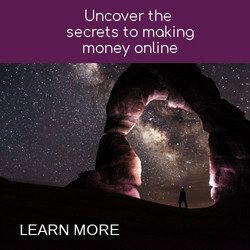 A few years ago I was looking for an extra way to make money online. I searched on my facebook to see who is up to something. A friend of mine was doing Binary trading. I messaged my friend so that he shares what he knows. The little chats we had on Facebook were too good to be true. I visited my friend who stays about 500km(Bulawayo, Zimbabwe) from where I stay. The first time I saw what he does on his computer I couldn’t believe my eyes. I then decided to spend a few months visiting my friend once a week to learn what he knows. I admitted that my friend knows something that I don’t. This gave me a head start to learn about binary trading. During the time I was learning from my friend I made profits and some losses in between. 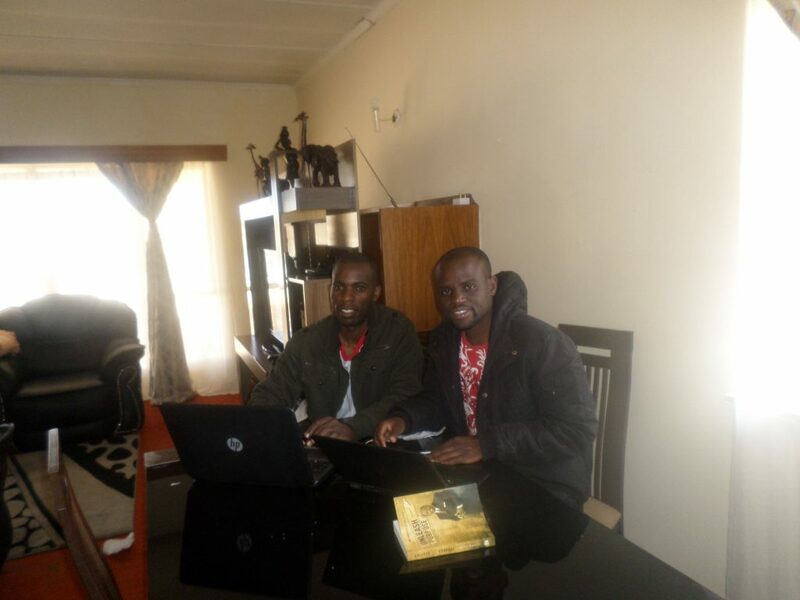 Having seen a lot of people lose money in trading, I suggested a joint venture where we would start an online school of forex/binary trading. This was now a combination of a trader and an internet marketer. The combination went well, the first online class we had had people from around the world. 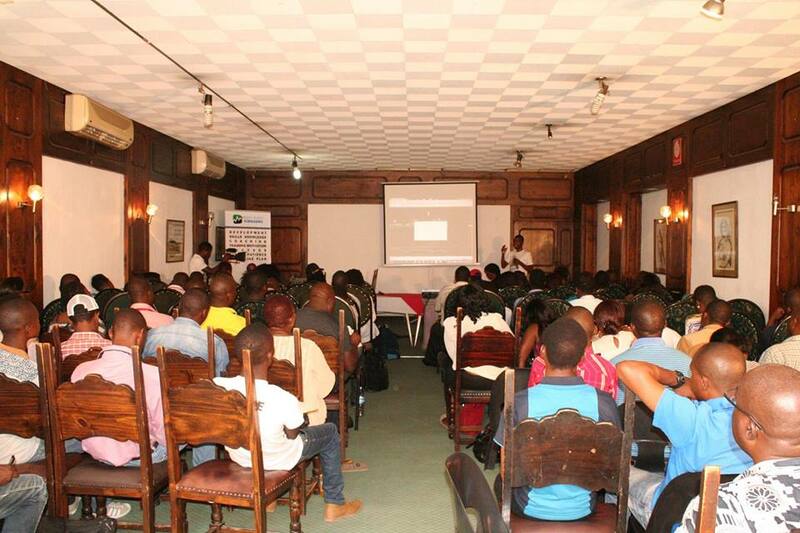 We hosted a number of trading seminars and orphanage visits in Zimbabwe. The online school of binary trading was one of my success online projects. A few months later a business decision was made that led to the separation our partnership. The rest is history. Since we had a partnership I was left with some of the notes my friend shared with me, which I will give you access to at the end of this guide. I have met a number of forex and binary traders , aspiring traders. It’s just amazing to know how many people out there are really crushing trading. With all the information I have online people keep asking about binary and forex trading hence this guide will help you understand what forex is all about. I don’t claim to know everything, But what I am sure of is, I am a few steps ahead of others. I know how hard it is to get started with forex trading with all the confusion that is there at the beginning hence I created this guide to help you with some of the information you may need to know. Thank you for taking some time to go through this guide. I promise to give you free access to the notes my friend gave me about binary trading and forex trading (this is my first gift to you). My second gift is bitcoin for beginners training course. This training is one of the training courses that I created. The only reason why I am giving you access to it is that part of the payment process can be done in Bitcoin. Don’t worry if you are hearing bitcoin for the first time. The training covers everything you need to know about bitcoin, let’s go. 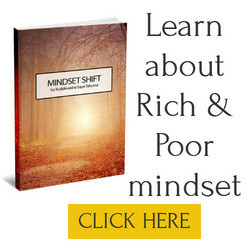 Disclaimer: Any income examples or statements on this resource are not intended to represent or guarantee that everyone will achieve the same results. Each individual’s success will be determined by his or her desire, dedication, background, effort and motivation to work. There is no guarantee you will duplicate the results stated here. You recognize any business endeavor has the inherent risk for loss of capital. Since this guide is for beginners let me simplify things a bit. Have you ever traveled to another country or have you seen people traveling to other countries? I am sure the answer is yes. If you want to travel to another country one of the things that you do, is to exchange your local money to another country’s money right? If you have done that process before, you participated in a forex trade. When you are traveling back to your country you do vice versa. You have also participated in a forex trade. This time around we is now talking about trading online. The first day I met my friend I had all these funny questions. Thanks to my friend he had time to explain. One of the things that he explained was who participates in forex trading/ forex markets. Here is what he said . 1 Banks 2. Companies 3. Individuals like you and me. He only gave me those examples. Though there are other entities that trade in the forex markets. Just like I have explained earlier binary trading and forex trading comes with huge risks of losing money and it’s very emotional at the same time the returns are high. It’s very important to understand the risks and rewards and be ready for them. You may start making the profit and not know when to stop and end up losing all your profits and capital. You may start losing money and not know when to stop in a quest to recover your losses. As you begin your trading journey you need to understand that what makes you money is knowledge (period). There are many ways to learn trading 1. You could find a mentor to show you what they know. There are plenty of people out there who are willing to share their knowledge. 2. You could use one of the many free resources available online it could be youtube and many other websites like babypips.com 3. You could pay for an online training course website like udemy.com. It offers a number of forex trading courses at a very low price. Bear in mind that any resource that you choose will teach you the basics. 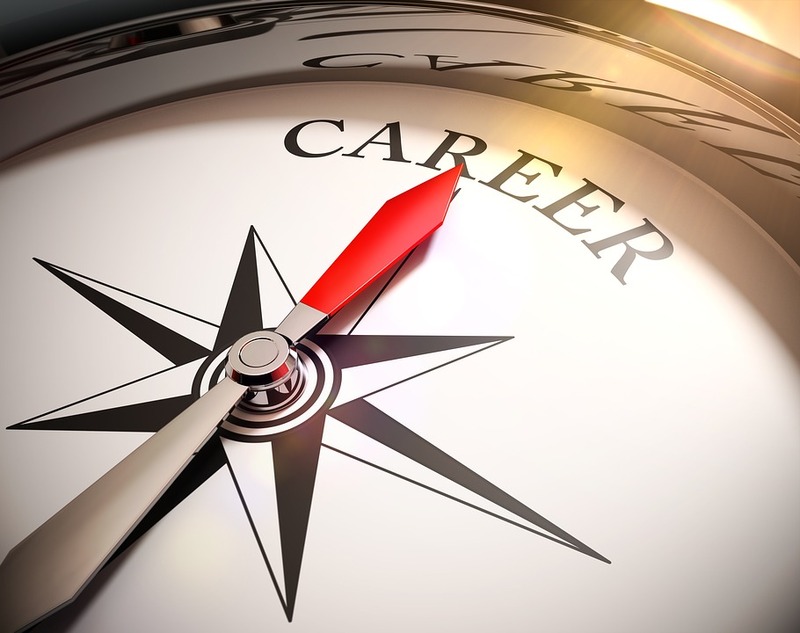 The rest is self-discovery based on the strategies and path that you will take. 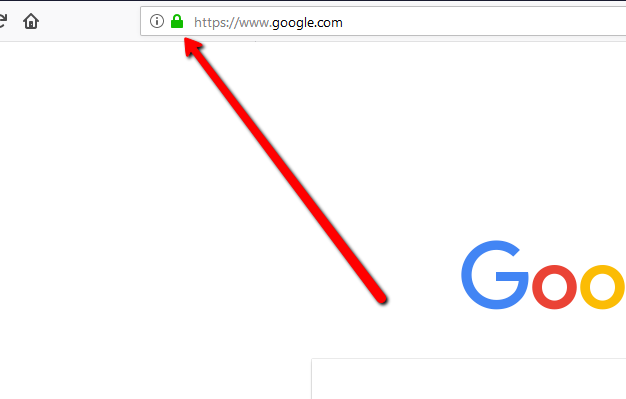 Most websites have a green lock just before the https://. That lock means the websites that you are browsing is secure. Which means the information that you are entering on the site is secure. In this guide, I will mention some websites that will require you to enter your bank details and so on. Make sure that green lock is there. To participate in trading you must have an account with a broker. Forex brokers are firms that provide currency traders with access to a trading platform that allows them to buy and sell foreign currencies. A currency trading broker, also known as a retail forex broker, or forex broker, handles a very small portion of the volume of the overall foreign exchange market. I always love to simplify things. Let’s say you and your friend are betting on a soccer match. You are going for team A and your friend goes for team B. If Team A wins your friend may not trust that you will give them their money. Hence you two decide to call friend C (Broker) who will hold both your monies until the end of the soccer match and give the money to the winner. When it comes to forex trading, there are so many factors to consider in placing trades. There is fundamental analysis and technical analysis. You will learn about these technics later. Just those three for now. A good idea is to create an account with one broker to understand how to navigate and use their tools before you move on to the other. All the brokers above offer almost similar products, forex trading, tools and so much more. I have deposited, traded, withdrawn money from all the brokers above with no issues. When choosing a broker here are some few tips before you create your account. Do your location (country) allow you to create an account with the broker. Some brokers do not allow certain countries to create accounts with them. binary trading, forex trading, cryptocurrency trading, volatility trading, mt4/5 platform and so much more. SUPPORT: They offer great support, whenever I had questions I would reach out their support for help. Different payment methods. Though I use skrill and bitcoin as my payment methods Binary has other payment options. We will talk more about the payment methods that I use later on. Creating an account with any broker is free of charge. Most people are familiar with the process of creating an account online, which is entering an email setting your password and so on. So go ahead create an account with the broker of your choice. 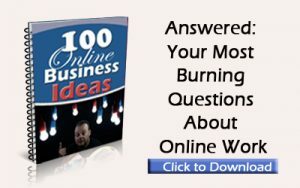 In this guide, I will talk more on Binary.com. This process is a one-time process and can be frustrating at times. KYC means to know your client policy, most brokers and online payments platforms require that you do this process for easy withdrawals and also they want to know who their client is. This is also known as the verification process. You do the verification process by uploading scanned copies of your proof of residence & identity. At times you may be asked to take a picture of yourself holding your identity next to you. Make sure your scanned copies are very clear. If you face any challenges I suggest get the help of an IT person they seem to understand better. It’s very important to do this process at this stage to avoid drawbacks. Remember it’s a one-time process. Most brokers offer a demo account with demo balance. This is for practice purpose before you start trading with real money. It is a great idea to stick to demo account especially when you are just getting started. This account is the account you make a deposit to. The process of depositing money I will explain shortly. Remember the risks and rewards, trading in a real account means losing real money or making profits. This can get emotional most of the times. Though there are many options to deposit your money to a broker I personally use skrill and bitcoins. Some of the reasons why I use these two is because of the country I live it’s the best options to use. You can try out other methods available with your broker. You can also make a direct deposit to a broker using a bank wire. Let’s look at bitcoin and Skrill payment methods. The skrill process | What is skrill? Before I explain the process let’s look at what skrill is. Skrill is an online payment platform used to make online payments. Skrill can be used to purchase anything online as long as the merchant accepts skrill. If you are familiar with PayPal, yes it works the same way PayPal does. It’s safe to use skrill, just always remember to check the green lock I mentioned earlier. Skrill has KYC policy as well, make sure you have your account verified. Create an account on Skrill.com and check under settings you will see steps to verify your account. Bank > Visa card > Skrill > broker>trading >withdrawal profits >skrill > Visa card> Bank. Check with your bank if they offer a visa card and if they allow online payments. Most banks do. Apply for a visa card from your bank, Connect your visa card to skrill.com. Make a deposit from your visa card to your Skrill account. You will see the balance in your Skrill account. If you are new to bitcoin it can be difficult to understand the process. Skrill has easy steps to follow. Yet these two payment options that I use have their pros and cons. Skrill requires verification and bitcoin does not. Learning about bitcoin will open a lot of other earning avenues. Hence I have created the bitcoin for beginners training which you can access by clicking here. 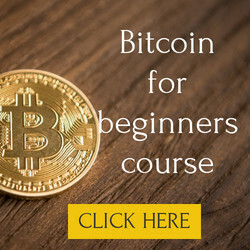 The bitcoin for beginners training covers everything you need to know about bitcoin. There are so many ways to get bitcoin. You can buy online from a market place like localbitcoins.com using MoneyGram, western union, visa card, PayPal and so on. You need to have a bitcoin account where you keep your bitcoins, I use blockchain.info. Once the bitcoins are in my wallet I deposit to a broker and trade. When in profit I withdraw the money to my bitcoin account and sell the bitcoins on the marketplace. More of bitcoin is explained in the bitcoin for beginners training. I highly recommend that you take a look at it if you are new to bitcoin. Internet connection, education, coach/mentor, computer/smart phone. Then the money happens. The first scam is ignorance. Many individuals are ignorant, they don’t have the drive to take time to learn about what they are jumping to. There is nothing like free money. I have witnessed many cases of people who lost money to scams. Scam robots. Developers creates robots for trading and some robots fail. Fake signals. This is when individuals offer signal services that are not accurate this may lead to losing money. How much can I make per month? When you become a trader you are more of an entrepreneur you get paid as per results. If your results are poor you get nothing. You cannot safely say I make this much per month. How much do I need to start? It’s 100% up to you. It’s good to start small and scale up. Some brokers accept deposits from as little as $5. Can I trust someone to trade on my behalf? Yes and no. It depends on the method you are using. In most cases, people who want someone to trade on their behalf are newbies who are looking for people to trade for them. If you are new to trading better learn how to do it on your own. On the other hand, there are many services which offer that. I would allow a trusted company to trade on my behalf only when I understand the forex markets, and be ready for loss or profit. Thanks to the internet there are so many forums where you can hang around with like-minded people. One of them is etoro.com. This is the social media platform for traders. It’s a great platform. Etoro.com is like the facebook of forex traders. Another great place is quora.com where you can ask any question. Be part of social groups like WhatsApp/telegram group with people you like, know and trust who are doing trading. As promised earlier on that I will give you access to the training. Access the training by clicking here. Remember the training will give you a foundation that you will build upon. 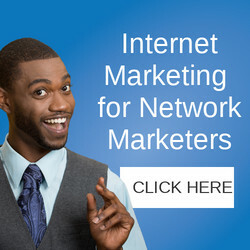 As an affiliate/online marketer, I promote products and services for a commission. I have been promoting brokers for a commission. It’s free to promote any broker. One can make extra to fulltime income. This can be done without trading. This means you will be recommending a broker. Click here to read more affiliate program. Binary and forex trading is not for everyone. Practice patience, discipline and have a plan. Yes, you can make good profits from trading and at the same time, you can make losses. Forex trading comes with great rewards and risks make sure you understand them and be ready for them. Hie Kuda. Thank you very much for your great insights. I look forward to more like this. Have Questions or Requests for me?